Here at Brandworkz, we believe the answer is yes. Our clients have been asking for advanced analytics in their Brandworkz digital asset management systems and want more information from their systems because they are being required by their businesses to be more numbers-driven and accountable than ever before. However, whilst Big Data is the buzz-word, the reality is that an over-supply of numbers and information can be more daunting than it is helpful for a marketer, so they are looking for intelligent software that can consolidate and present data in a visual and digestible format so that it can inform decisions and strategy. Brandworkz has formed a strategic partnership with Differentia Consulting to provide this user-friendly data to marketers. 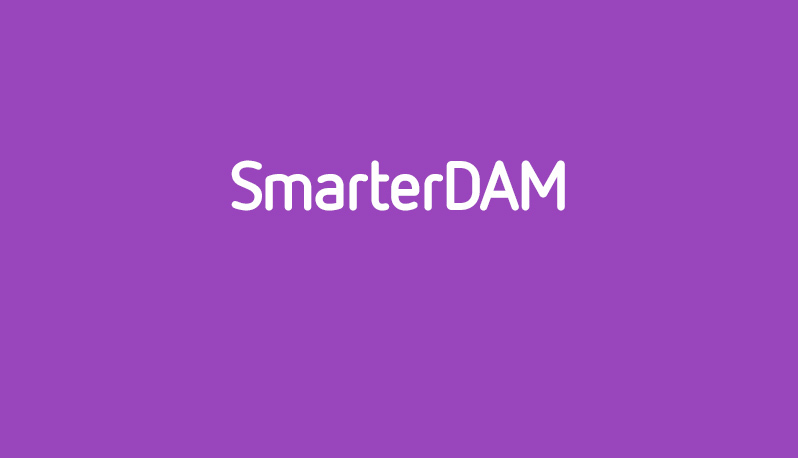 Using QlikView self-service business intelligence analytics software called Smarter.DAM we now offer advanced analytics to report within the Brandworkz digital asset management software. While the Brandworkz platform offers a built-in reporting feature already, the advantage of Smarter.DAM is that it creates a single view of the way digital assets are being used and, because it will report across the platform, it can show how marketing activities are being managed and campaigns executed. The dashboard application is designed to be visual and easy to digest so that complex data on the marketing processes and assets that represent a brand can be analysed quickly. The dashboard’s role is to give clarity on how marketing management is affecting brand consistency, governance, education and operations via powerful attribution analysis. Essentially, with clear reporting, clients can understand where investment in digital assets, marketing campaign development and marketing operations is giving return on investment and are able to discover actionable insights for decision making.